JNTUK B.Tech 1-2 Sem (R16) Regular Question papers May 2017. 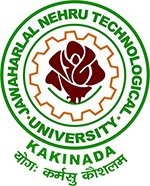 JNTU Kakinada I Year II Semester r16 regulation Regular Examination Question Papers 2017. Please send me chemistry previous papers of r16 regulation sir.